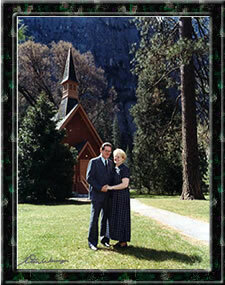 Pastor Brent Moore and his wife Faith warmly welcome you to the Yosemite Valley Chapel, home of the Yosemite Community Church. Come and let us worship the Lord together. Everyone and all denominations are welcome.